Last evening we were notified that The Wereth Eleven took the top honor at the 35th Annual Philadelphia International Festival, the Leigh Whipper Gold Award for documentary. We are honored and we like to thank the judges as well as our fantastic production team. PhilaFilm is the region’s longest-running, international, Independent film and video competition. 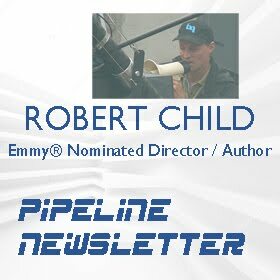 PhilaFilm was established in 1977 as an event to showcase the productions of Independent, multicultural film and video artists worldwide and is managed by the PhilaFilm Festival Committee. Gettysburg: Final Measure of Devotion, the 150th Gettysburg Commemorative film went on sale during this year's reenactment in Gettysburg on July 6th 2012. The film will feature noted Gettysburg historians as well as battle reenactments filmed with 3D camera technology. The climax of the three-day event, Pickett’s Charge, will be broadcast live around the world on cable Pay Per View and also streamed live on the Internet. 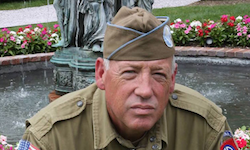 “The 150th commemoration of the Battle of Gettysburg is an unequaled opportunity to bring history to life for a vast and enthusiastic audience. 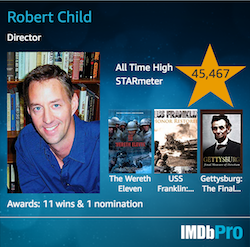 Civil War history buffs, students, people of all ages and backgrounds from around the world will be expecting something quite special in the 150th Gettysburg film. That is why I plan to push the technology envelope and produce our film with the latest 3D camera technology. 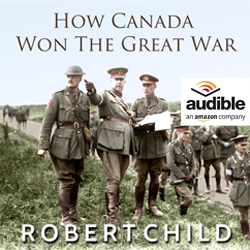 Our goal is make the audience feel like they are there, on the battlefield, shoulder to shoulder with the soldiers in the midst of the heat, the noise and the mighty fury of war,” Child said. The Gettysburg Anniversary Committee has said that interest in the 150th is strong and reaching fever pitch. Everyone knows it is going to be, "the big one". They are calling it Gettysburg's "Olympic Moment." Cover art revealed today. 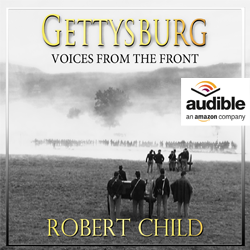 The cover design was specially commissioned by a member of the Gettysburg Anniversary Committee from artist, Dan Nance, based in North Carolina. The painting is called. "Fury At The Wall" and depicts the clash of Confederate and Union soldiers at the wall during Pickett's Charge. Poster and shirts featuring the image may be available for sale at this year's reenactment as well. A modern day Untouchables set in Philadelphia. 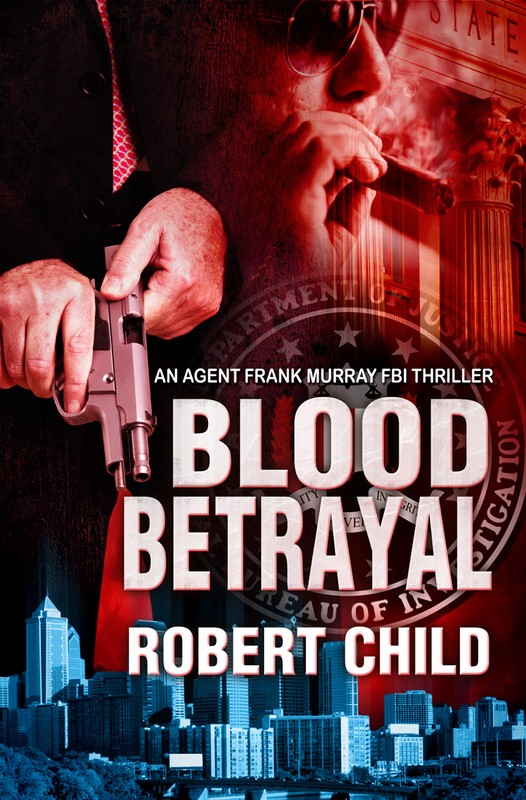 Blood Betrayal is based on a true story and the memoirs of retired FBI Agent, Charles B. Warner. Just released mob boss, Nicodemo Scarponi, has returned to Philadelphia after a three-year stint in federal prison. Greeted by the media at the airport like a conquering hero, Scarponi laughs off his time away as a short “vacation”. One crusading reporter, Mark Stein, however, badgers him with questions about the escalating mob violence downtown and Scarponi’s suspected involvement. With Stein’s question, Scarponi cuts the media circus short and storms off but Stein shouts one last follow-up – “Any scores to settle, Nick? Scarponi reveals, under his breath, that there is, his single-minded ambition to kill the FBI agent who sent him to prison, Frank Murray. FBI Special Agent, Frank Murray, (Warner), meanwhile, tired of the filth he deals with on a daily basis in the fugitive squad, pushes his gruff supervisor, Hans Bauer, to reassign him to the (OC) organized crime squad. Murray, unaware of Scarponi’s murderous intentions towards him put both men on a bloody collision course. Battling demons and weaknesses that his supervisor, Bauer, continues to point out, Murray is temporarily assigned back on OC to reopen unsolved mob murders cases that have become embarrassingly high in number. Murray develops informants and discovers a shocking picture of murder, mayhem and corruption that reaches deep into the fiber of the city of Brotherly Love. Recognizing that actually defeating the mob might be impossible, Murray is informed by the US Attorney, Joel Friedberg, that a Federal law exits to counter organized crime and prosecute entire mob families but it expires at the end of that year. And Frank does not have enough evidence for the US Attorney to even consider starting federal RICO proceedings - the law that would destroy the mob. Subsequently, a multimillion-dollar extortion scam by Scarponi is revealed to the FBI. The scam, led by mob con man, Nick Consiglioni, seeks to get a piece of the waterfront development pie from the lead development firm. The FBI assigns an agent to masquerade at the developer’s moneyman. All goes according to the FBI’s plan until Murray asks to make the bust on Consiglioni. The con man slips through Murray’s fingers and Murray’s life spirals downward rapidly. He eventually ends up walking in on his wife in their bed with another man. With his world shattered, his kids and wife gone and on indefinite FBI suspension, Murray tries to end his life but is saved by a retired cop buddy, Center City Charlie, who convinces him, he has much more to live for and if he ever wants to get his job back, which is his life, he better find that escaped mob fugitive, Consiglioni. Together, Murray and Center City Charlie discover that Consiglioni has fled to the Caribbean and Charlie shames Frank into taking him on as his partner for saving him from killing himself. Consiglioni, now, not only has the Murray and Charlie after him but the mob as well as he fled with the last extortion payment due Scarponi. Unknown to both the mob and Murray, Consiglioni kept a secret diary on Scarponi’s mob activities. If ever revealed, the diary could be the critical piece of devastating evidence the US Attorney needs to wipe out the mob. But first, Murray and Charlie have to run the gauntlet in the Dominican Republic which includes appeasing the head of the Dominican Secret Police and trying to locate Consiglioni before the six mob hit men Scarponi has sent ahead of them find and kill him first. Hard hitting, gritty but with surprising heart and humor, Blood Betrayal is the modern day, "Untouchables" set in Philadelphia. Mark your calendar. 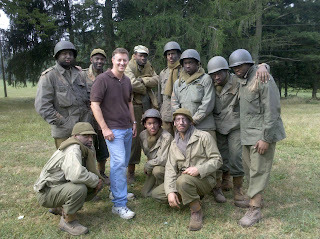 The Wereth Eleven to screen at the Philadelphia International Film Festival on Saturday, June 23, 2012, 3:00pm, AFRICAN AMERICAN MUSEUM IN PHILADELPHIA, 701 Arch street, Phila., PA 19107. Tickets can be purchased at the Museum (Philafilm's Box Office), or reserved through (215) 849-2716.